RAM is at the cheapest it's ever been, offering gamers the ability to load their system with obscene amounts of fast memory on the cheap. It's easy to install and can dramatically increase the load times and framerate of your games. 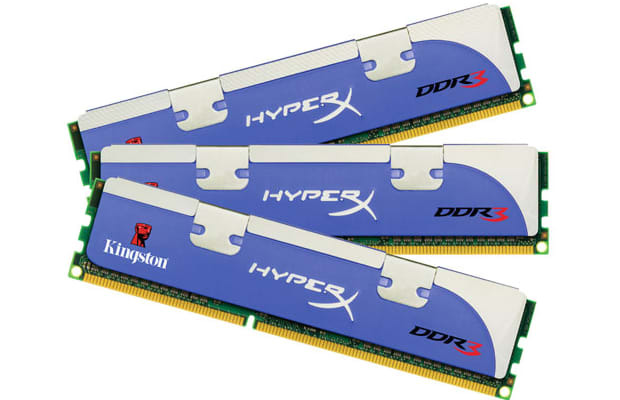 Take a look around your favourite electronics retailer for DDR3 kits. It's pretty common to find 8GB kits for the cost of a trip to the movies these days. All you've got to do after that is pop it in your motherboard and bam, instant improvement.